My goal is to help you invest in what you love. Whether you are buying or selling, everything you do in real estate is an investment. You might be selling your home to invest in a bigger home for your growing family. You might be finding a home that you can live in and have airbnb to help pay the mortgage. You might be investing in smaller properties that you can rent to start building your investor portfolio. You might just be investing in your first home so that you can stop renting and start gaining equity on a home. Whatever the case may be, I truly believe in investing in your dreams to create a better future. I would love to be your agent to help you on this journey. Bjorn White, his wife Rylee and two little girls live in the Chattanooga area. He studied business marketing at Towson University, in Maryland, and proceeded to go on to start many entrepreneurial endeavors. He is a TOP 20 agent in Chattanooga and on leadership at Keller Williams Downtown. Bjorn is talented in listing homes for sale, helping you get the most money for your home in the quickest amount of time. His goal is to sell your home in the first 21 days on market. A background in carpentry, renovations and design gives him an edge and vision in the local real estate market, consulting clients on the best ways to show and renovate their properties. With his negotiating and marketing background, Bjorn will always get you the best value whether buying or selling. He is a consultant for many investors and also works with home renovation businesses to bring you newly updated homes on the market. 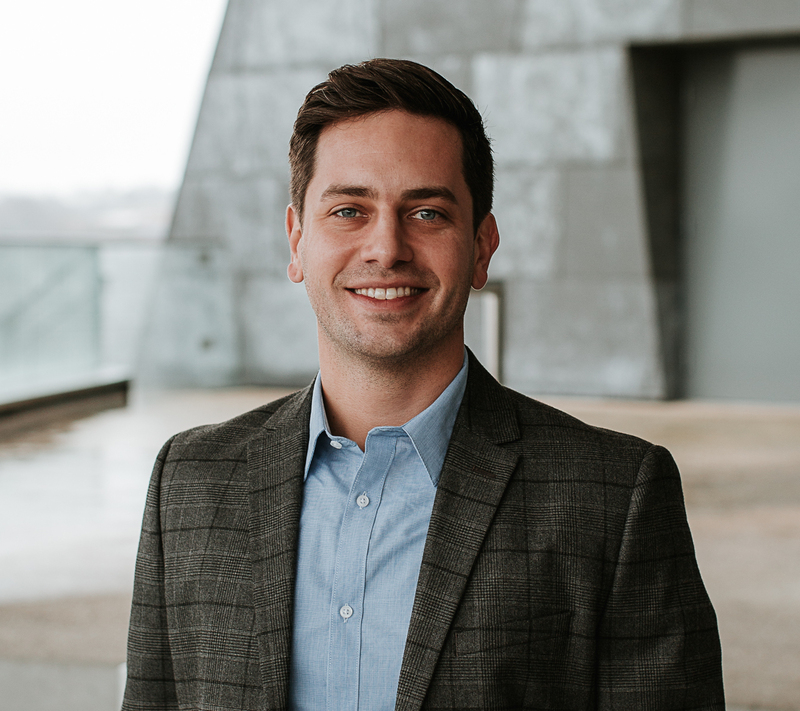 Also a self-proclaimed Chattanooga restaurant, coffee, and music enthusiast, he is always showing clients and friends the best ways to get to know this great city and all that it has to offer.